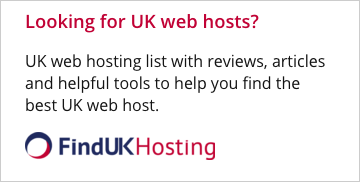 Web hosting provider Edged Host has announced the launch of improved hosting plans. Edged Host, which has headquarters in Columbus, Ohio, United States, was established in 2009. The company offers a broad range of web hosting and related services. It is also a domain registrar and caters to the website needs of over 18,000 small businesses, individuals and professionals. Its new feature-rich web hosting packages “allow you to create a website affordably and quickly”. The new packages recognize the role of Content Management Systems (CMSs) like WordPress, Joomla and Drupal in enabling people to set up their own websites. The packages start at only $1.95 per month “without any extra costs” and three plans are available. The ‘Beginner’ package offers 1GB disk space and 50 GB bandwidth. The company’s ‘Standard Plan’ costs $3.95 per month and offers 5GB disk space and unmetered traffic. The 10GB of space and unlimited bandwidth available to Edged Host’s ‘Advanced Plan’ costs only $5.95 per month. Each plan offers fully managed support and a 15-day money back guarantee. Users also benefit from free SSL certificates and unlimited emails. “Edgedhost.com offers SSD accelerated servers and CloudFlare technology. 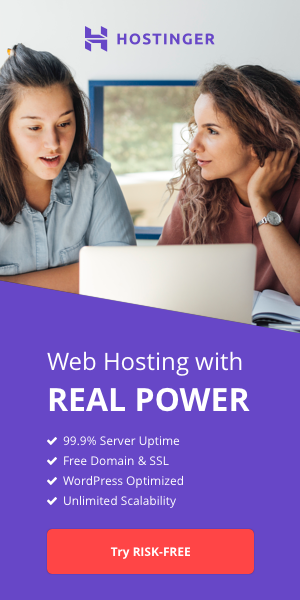 These features make websites nearly 5 times faster than normal rotating disk servers,” explained Edged Host’s Timothy Perry in a press release. “Customers can get anytime support via live chat, emails and ticketing system. EdgedHost promises an average response time under 15 minutes”, he added. Do you know of any other companies launching new packages? Let us know the details. Add your comments below.